Potomac Shores opened in 2014 after many years of planning and name changes. The course was designed by Jack Nicklaus as the centerpiece for a planned community of the same name ("Potomac Shores", that is, not "Jack Nicklaus"). 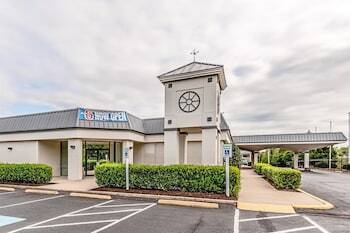 It's located a short distance from I-95, between the highway and the Potomac River.